Students should be at a playing level between mid-Book 2 and mid-Book 5 of the Suzuki repertoire. Students should have a clear understanding of how to read music and should be able to learn a piece by reading the music. Non-Suzuki students are more than welcome, if you have questions about level, please contact us. 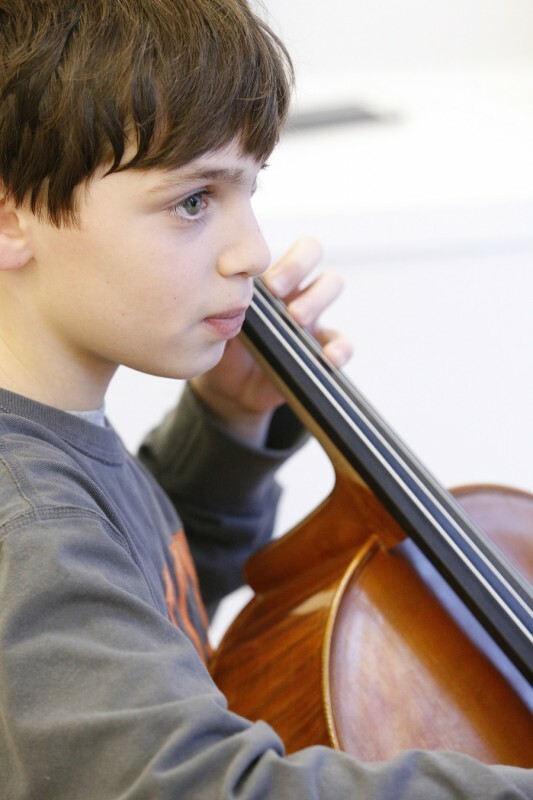 SUMMER 2018 is not available–join us for String Camp and/or Chamber Music Camp instead!